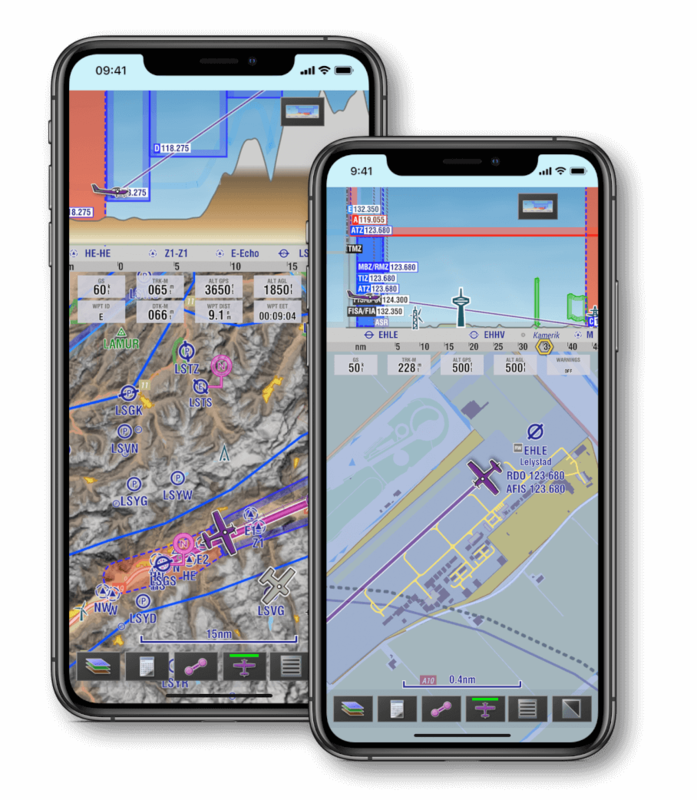 EasyVFR 4 offers a modern flight planning and navigation experience in a convenient, ultrafast app. 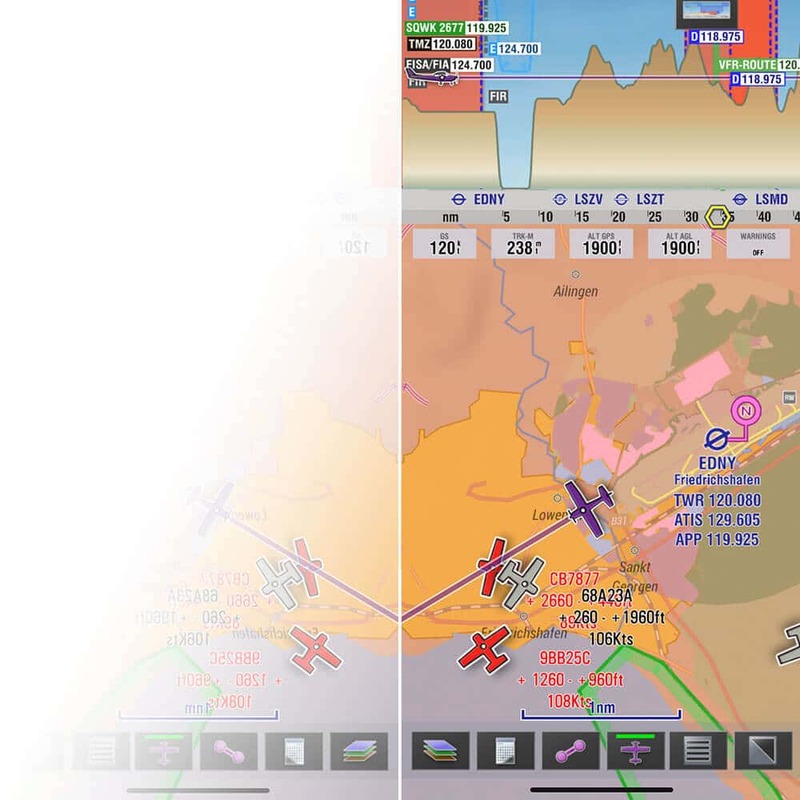 Our reliable airspace data is also available separately as update for your avionics. Find out if we support your avionics! Our new Vector Map is not only beautiful, it also has brains! Only see the information that really matters, based on the time that you fly. EasyVFR plays nicely with many portable GPS, TCAS, FLARM and ADS-B systems. 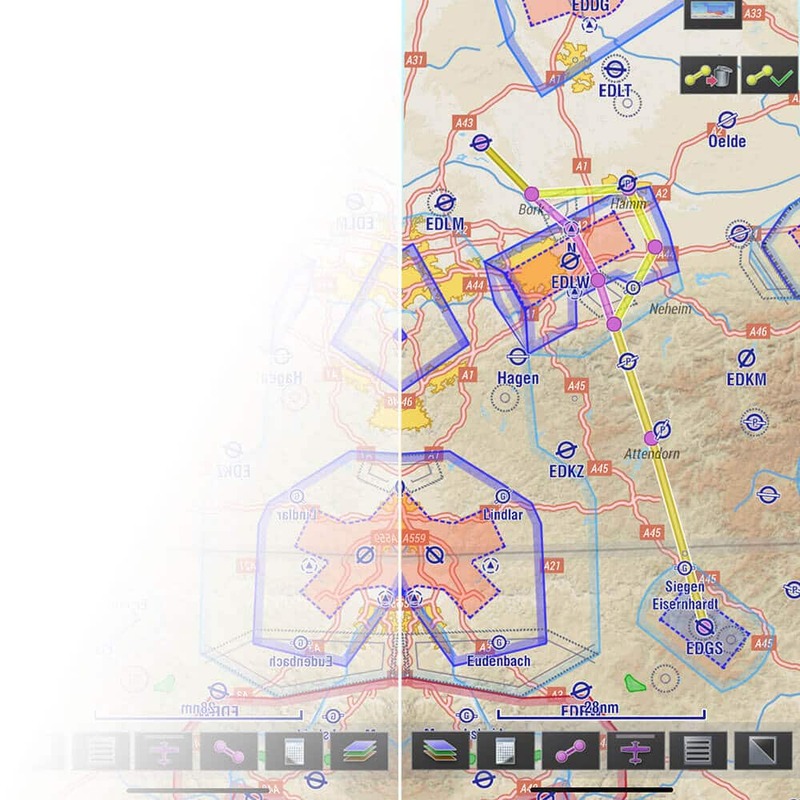 No complex setup procedures are involved - EasyVFR does that for you. Get realtime traffic and weather information at your fingertips. 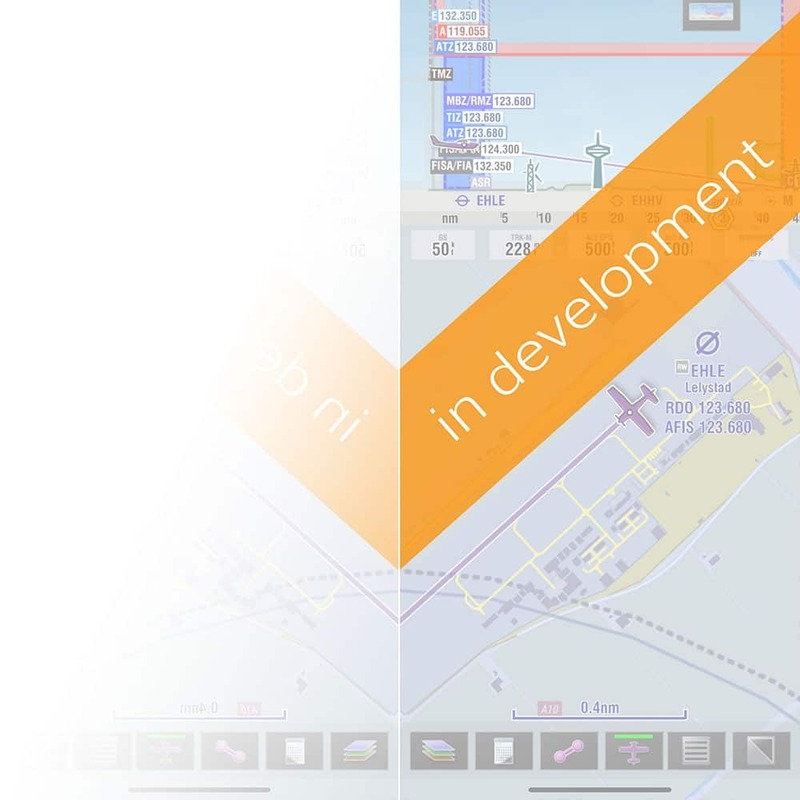 With the modern and vibrant interface of EasyVFR 4, making and adjusting a flight plan has become easier than ever! Tiresome tasks like flightplan filing, performance calculations and mass & balance are all done automatically and accurately. EasyVFR offers easy access to all kinds of reliable information you need, offering you unprecedented awareness of current and predicted weather around the world. With the approach plates displayed on the moving map, you feel at home at every airport around the world! Find out which plan is the best match for your mission! EasyVFR 4 is still in beta and not ready for purchase and download. All EasyVFR 3 users will get a free upgrade upon release of EasyVFR 4. You can order your EasyVFR 3 license at the old EasyVFR website.